a hands-on Ceylon programming workshop in the afternoon. 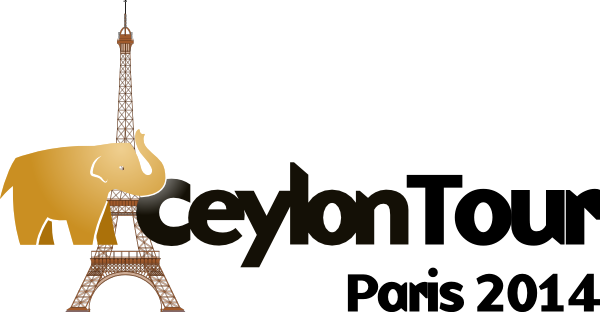 Almost the whole Ceylon team will be present, since we're having a four-day team meeting prior to the conference day. So if you have any questions about Ceylon, or if you want to bend our ears on some pet topic, this is your chance. You can see the conference program, and sign up for the conference here. P.S. If you're coming to the conference, or even if you're not, please feel very welcome to join the team for drinks on Thursday night.